1787 SE Marine Drive, Vancouver - 4 beds, 3 baths - For Sale | Kelly Siah - Multiple Realty Ltd. 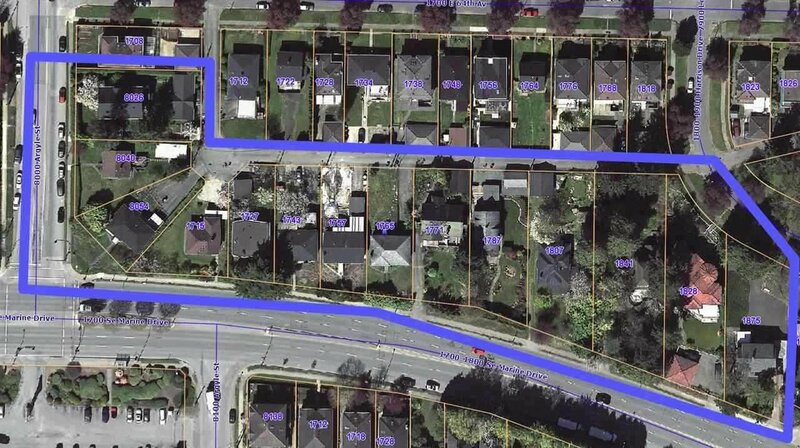 Excellent opportunity here for Investors and Developers! 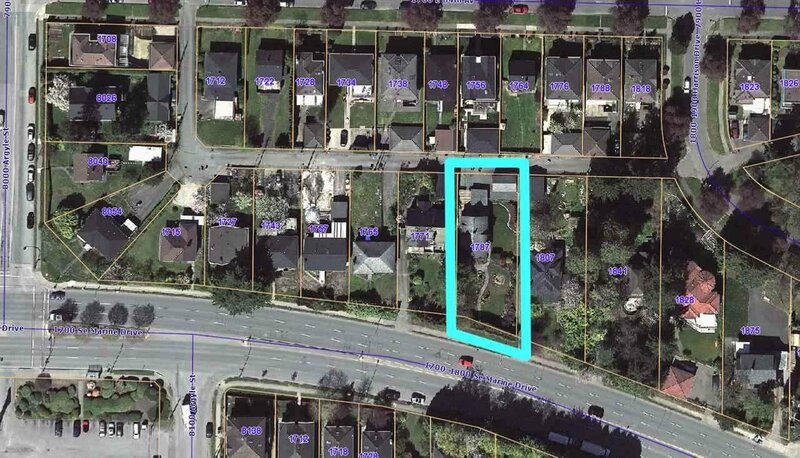 This large 9350 sq ft lot is being offered as part of a potential land assembly with excellent holding value along Marine Dr. The current home is in great condition and offers great rental revenue.